Hello everyone. Affiliate marketers often face a problem: a few affiliate programs represent exactly the same offer with different promotion conditions. In this article, we’ll tell you what reselling affiliate programs are and what a webmaster should know when enrolling with them. As we can see on the image, an affiliate network serves as a guarantee giver and a binding agent for publishers and advertisers who have clients on one side and product on the other. Re-brokering affiliate program is a network that doesn’t have direct contact with an advertiser. Instead, it receives the access to the offer from other affiliate networks as a publisher. As clear as day, every additional agent in the scheme reduces payouts from the lead. Re-brokering network is an additional element in the relations between advertisers and publishers and it certainly impedes their communication. As a result, a pre-approve of the landings and creatives will get through several stages. When an offer is cut off, an affiliate network sends notices to its publishers. A re-brokering network cannot respond to these changes automatically and does not translate the news of another affiliate network through its API. As a result, resellers have to track the offers’ changes manually and they cannot always keep the offers up-to-date. If the initial affiliate network runs into technical issues, offers will become unavailable for the reseller. At the end of the day, any rebrokering program is just another publisher with tons of traffic. Lots of webmasters work under one publisher’s account that resells offers, and we cannot be sure that each of these webmasters is a true angel. If one of them commits a fraud, the whole rebrokering network will fail to pay off. When an affiliate network is signed to an advertiser, it has a leverage on that advertising provider. In case of reselling the offers, the rebrokering network cannot hold any demand against the advertiser. That’s the most obvious thing. The more third-party suppliers you have, the less you get per lead. Webmasters and affiliate programs often argue over the quality of the traffic and conversions. Publishers have a hard time reaching out to advrtisers through the network’s support team anyway. When you add another element in this chain, resolving of the arguments may take decades. It’s the devil of it. Unfortunately, a webmaster can never be certain in the decency of advertisers and affiliate networks. An additional network only injects this incertainty. Moreover, when you connect two affiliate programs, their technical features may cause the mismatch of the leads. If the Re-brokering Scheme Is Bad, Why Does It Still Exist? As we have already explained, re-brokering schemes raise the extra difficulties for webmasters. So, why do such patterns still function? If a publisher uses not the most honest and legal traffic sources, re-brokering programs may be a solution. For example, lots of networks are against the traffic received from doorway pages. However, if you connect to a re-brokering network, the leads from the reseller will be accepted. Such affiliate programs as PeerFly, DiabloMedia, MundoMedia have very tough requirements for their publishers. Webmasters from certain countries get kicked out right away! In this case, you can join a reseller program and have access to exactly the same offers with a lower lead rate. In order to attract clients, resellers usually offer more frequent and loyal pay-offs than conventional affiliate networks. Resellers take all the risks that have to do with possible publishers’ fraud. What is a publisher doesn’t speak English? The good idea would be to work with a local reseller where they have technical support on the publisher’ native language. 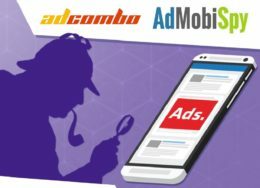 As a sponsored statement, we can say that our CPA network AdCombo works only with direct advertisers. We find re-brokering inappropriate and think that only direct offers can ensure the best service for our publishers. It’s all up to you though 🙂 Thanks for getting through this longread! 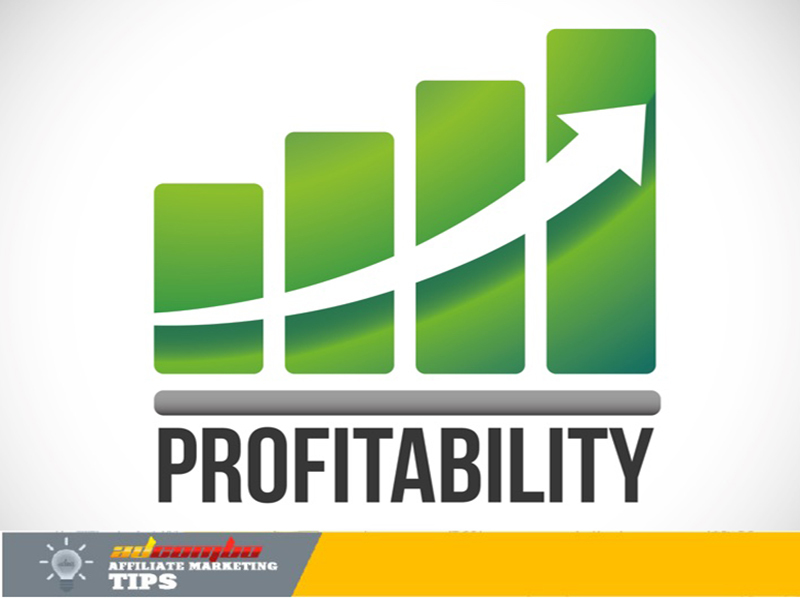 Is affiliate marketing a profitable business?